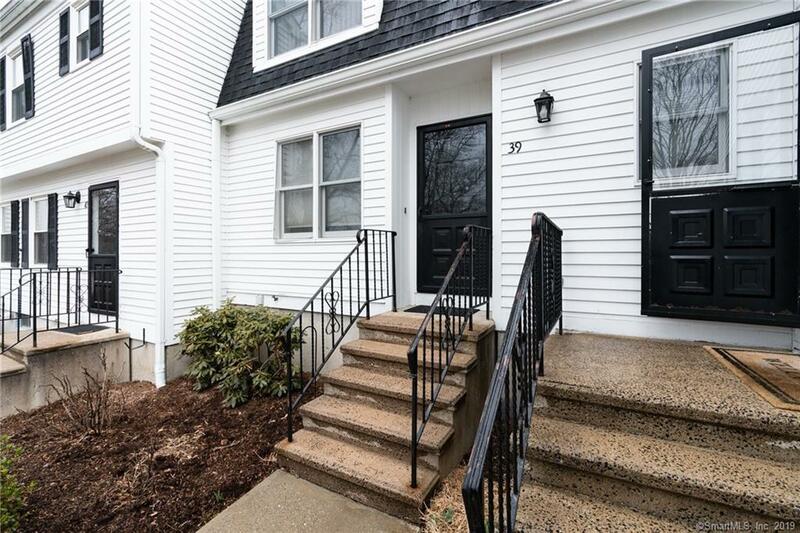 Adorable 2 bedroom 2.5 bath townhouse with one owner located in the desirable well maintained Watertown Old Farms. 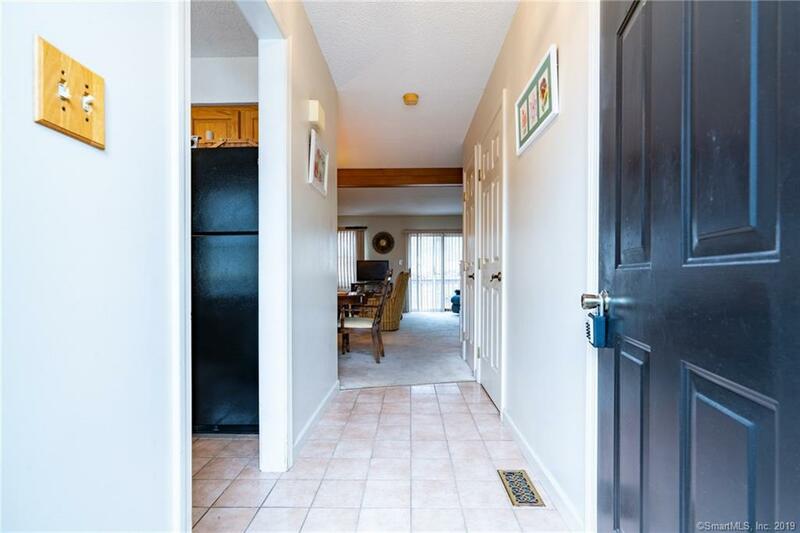 This unit offers privacy and plenty of interior space, with a living / dining room combo complete with fireplace for entertaining. 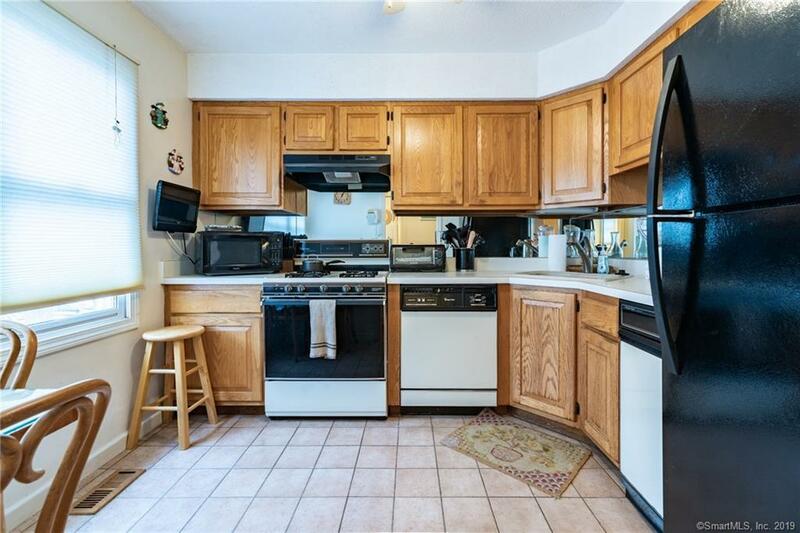 Eat-in kitchen with newer appliances. Half bath with laundry located on the main level. 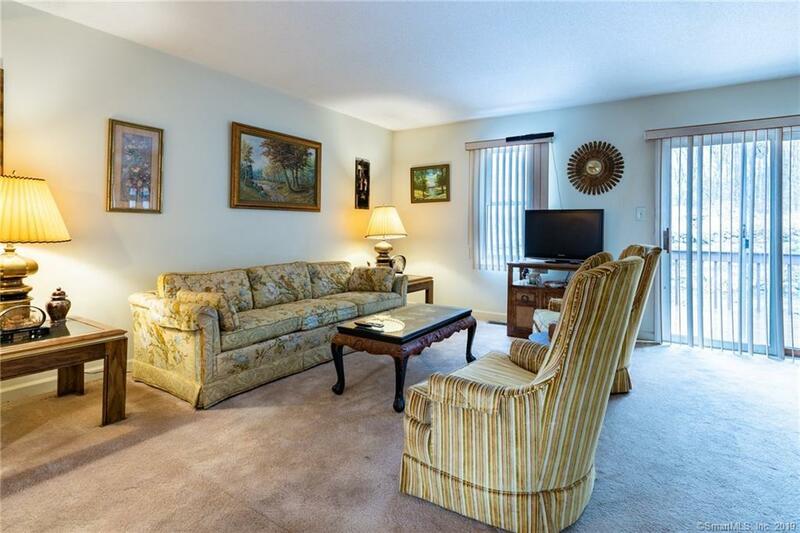 There are 2 bedrooms located on the 2nd level with large closets and full baths. Brand new CIA and Furnace! Come take a look and be relaxing on the back deck by spring! Minutes from town and major highways! Listing provided courtesy of Sabra A Sarandrea of West View Properties, Llc.